So it's not very often that I am approached for anniversary photos. Naturally, it's primarily couples so in love it's coming out of their ears and families looking to keep their kids as young as possible by having me capture these moments for them to look back on. But with Allen and Gabby, they wanted to commemorate their milestone of being married for 3 years. Let me tell you, they're still so much in love it was coming out of their ears. It just wasn't for an engagement this time around. With that, Allen and Gaby met in Japan while they were both active duty Navy. I know, don't hold that against them. Not everyone can be a Marine (I know what you're thinking, "Jeff, you were in the military?" Never was one myself, but have a family full of them, the Navy jokes...I won't go there). Anyway, I distracted myself, per usual. So Allen happened to be an EMT at the same hospital that Gabby, who worked in the emergency room, worked at. Ok, I have to say that I just made that part up about Allen going Code Blue, yadda yadda. But for now let's run with it. Fast forward many years and many countries later. Allen mustered up the courage to propose to Gabby while they were vacationing in Bali. Now how he did this was truly impressive. 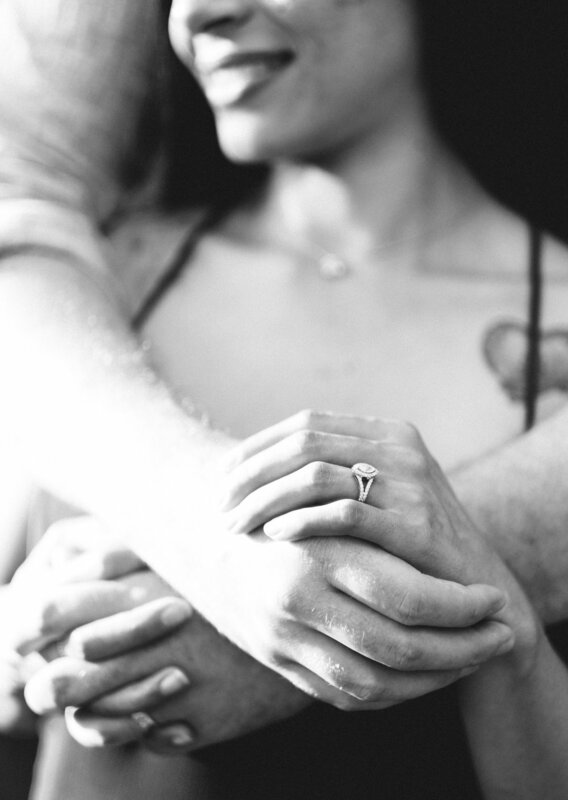 He tamed a wild elephant, teaching it to pick up Gabby with its trunk and setting her on its back while he held, outstretched, a beautiful engagement ring, bringing her to tears. Now you would be forgiven to think she was crying out of joy. But she happened to be eating some very spicy Indonesian food and a little got in her eye when the elephant wrapped its trunk around her body. Still a beautiful moment nonetheless. Fast forward again and here they are, happily married for 3 years and wanting a weird bearded guy to capture this milestone for them. The moral of the story is, don't eat spicy food around elephants...and that it's never too late to capture your love. Im sure many people scoff or probably don’t even think about anniversary portraits. But I'm here to tell you it's ok to do them. You have my permission. And I recommend this really great photographer who can do them for you. 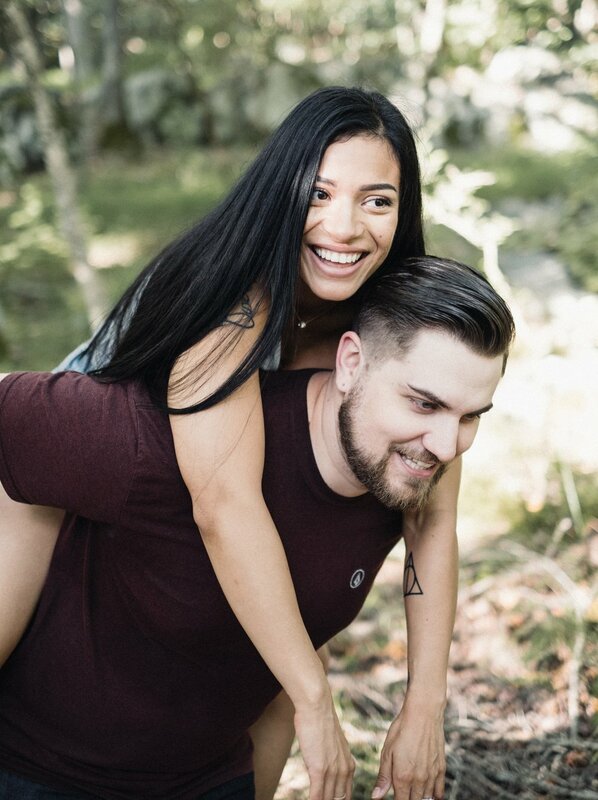 Congratlations again to Allen and Gabby and here's to many more 3 year anniversaries for you both.